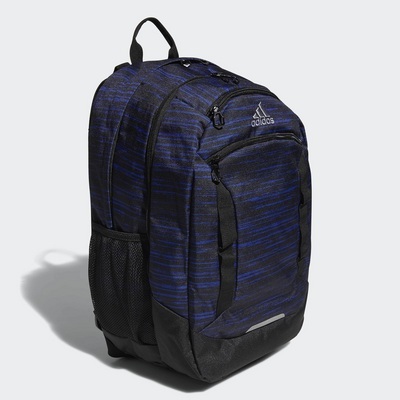 Equipped with four outside zippered pockets, internal zippered organization pockets, soft lined 15.4 computer and tablet sleeves, and two water bottle pockets. XL size built with durable material and LoadSpring technology on shoulder straps for added support. Imported.